Counseling care can be the most awesome thing you have ever done. Linda Gullo has been in practice at Delight in Living, Ltd. for over 20 years. 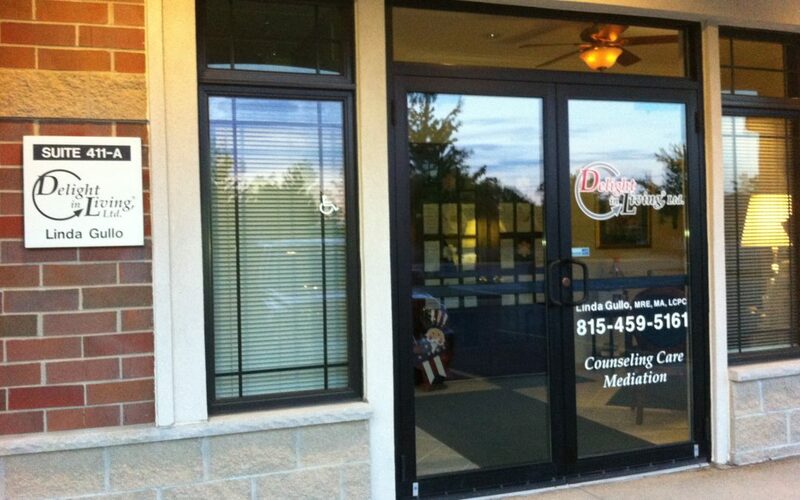 Here she offers a few thoughts on why people seek out counseling. Our mental health and the way we think about things makes all the difference in the world. Whether it is resolving a problem, having faulty thinking, or just plain old grieving, counseling is a great avenue to pursue. In a world where people search for quick fixes and self medicate or just try to ignore the signs and symptoms of loneliness, counseling can help immensely. This simple 11 minute podcast will hopefully inspire and help you find the care you need. Let the one step place you on the escalator of success.